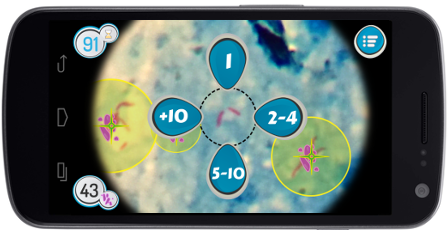 Can you play and help us prove that collective telediagnose is possible? Each year 10 million people become sick with tuberculosis. Every 30 seconds a kid dies because of tuberculosis (TB). 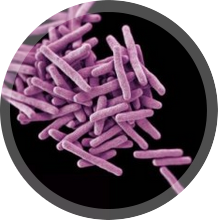 Tuberculosis is caused by bacteria that most often affect the lungs. It spreads from person to person through the air. 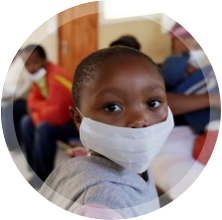 TB is curable and preventable. Diagnosis time can be up to 20 minutes. 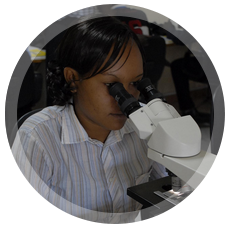 A microscopist has to count all the bacteria in a sputum sample (liquid substance coughed up). 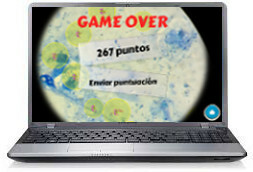 TuberSpot players are virtual “tuberculosis hunters” who could help diagnose tuberculosis throughout the world. 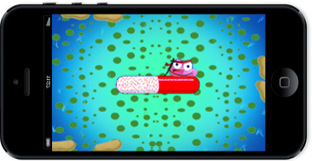 Play on your Android device! Play on your PC ! Do you want to keep helping? Play MalariaSpot!